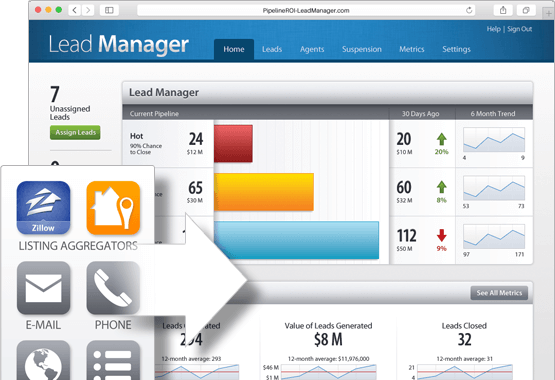 Pipeline ROI’s Lead Manager collects all your leads from all your sources, in one spot. As leads come in from Zillow, your website, or anywhere else, you see contact information, which source they came from, what they’re worth, and more. 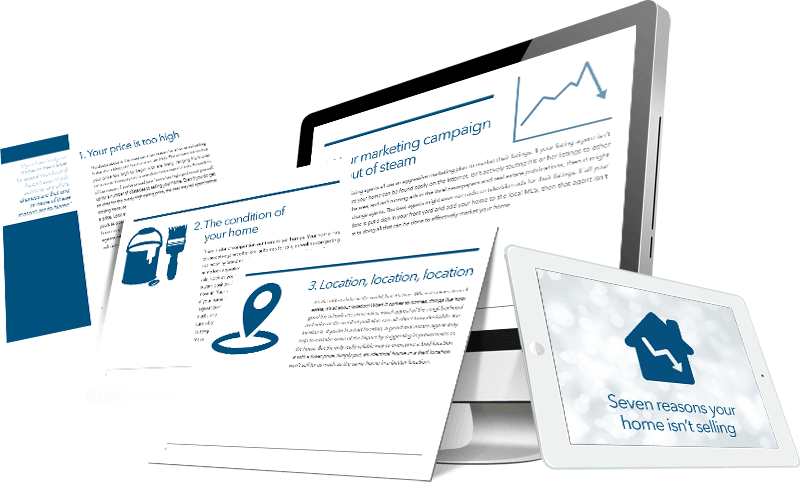 It takes more than just a few pages of informative content to capture buyer and seller leads. Our awesome eBook library gives them just what they need – great content tucked in behind a lead capture form. They get info, you get leads. It’s the perfect match. 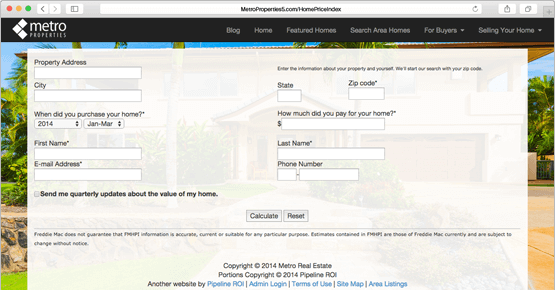 Use our Home Price Index as an effective way to capture more seller leads. Offering home values is an easy way for potential sellers to enter minimal information to get a home price estimate, and an even easier way for you to get more leads.